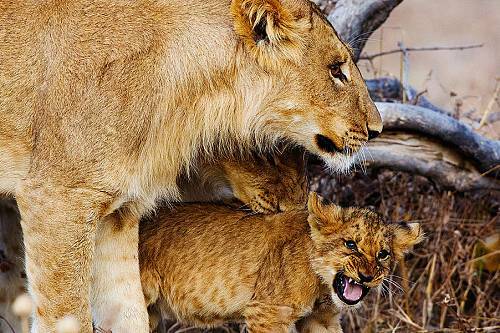 The only permanent game lodge situated within the famous Chobe National Park, Chobe Game Lodge is Botswana’s premier venue for guests looking for a perfect base from which to explore the National Park and the Chobe River. 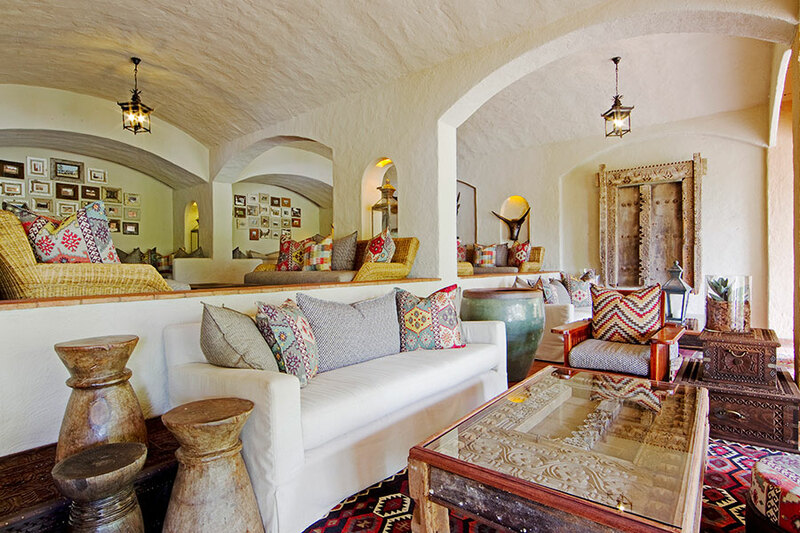 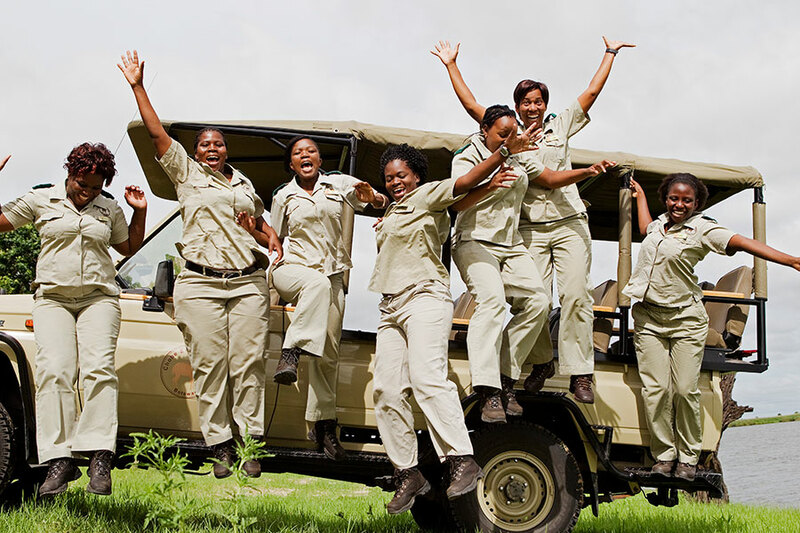 This 5-star lodge has full eco-grading by Botswana Tourism Board. 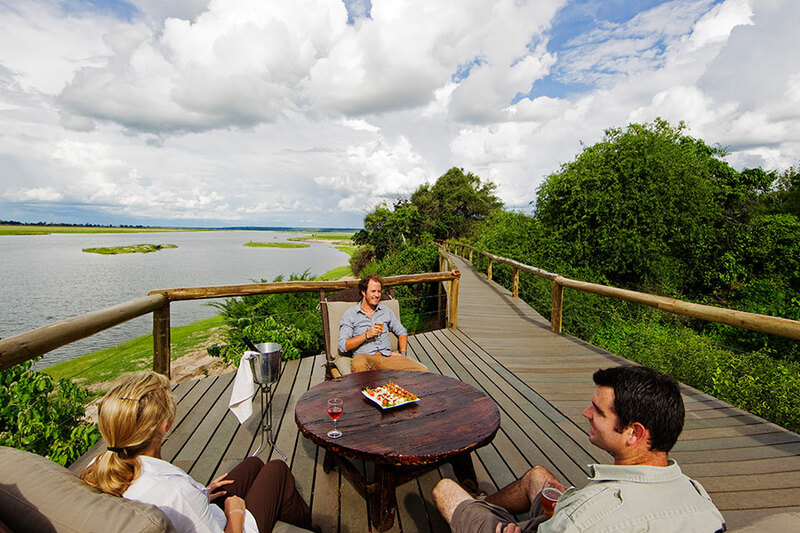 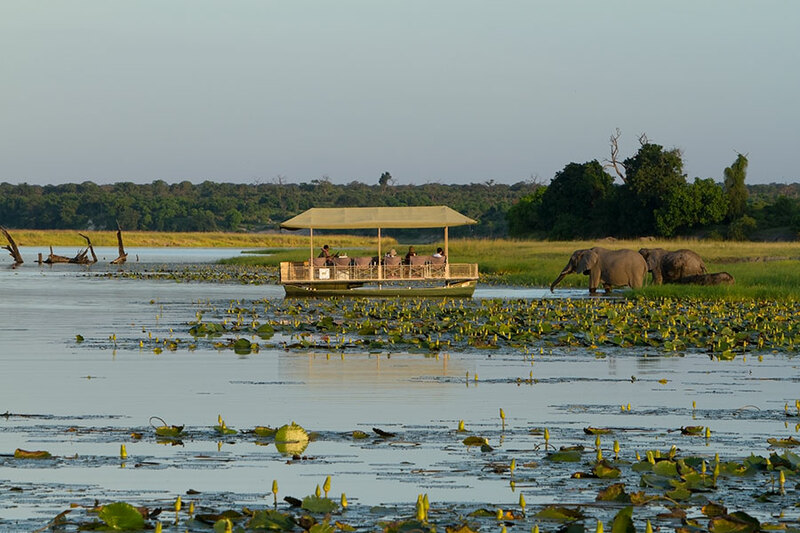 Situated on the banks of the game-rich Chobe River, Chobe Game Lodge offers both land- and water-based safari activities. 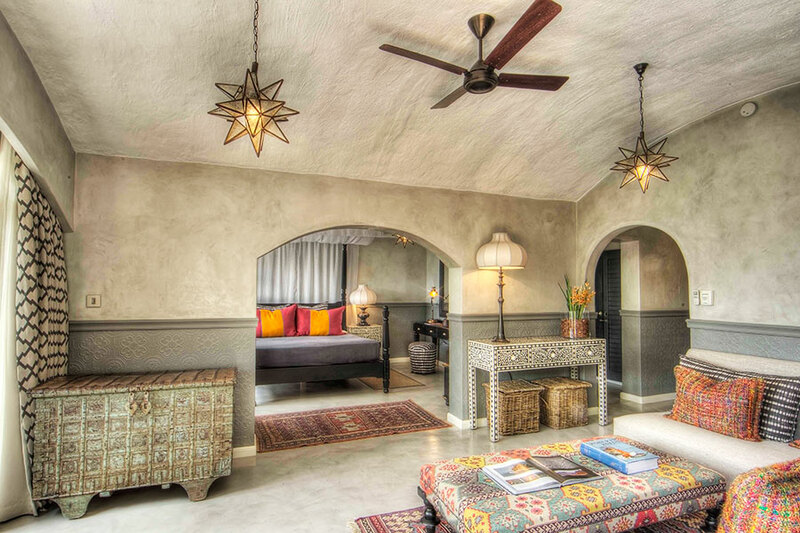 Each luxurious, secluded room is river-facing to give you beautiful views of your surroundings. 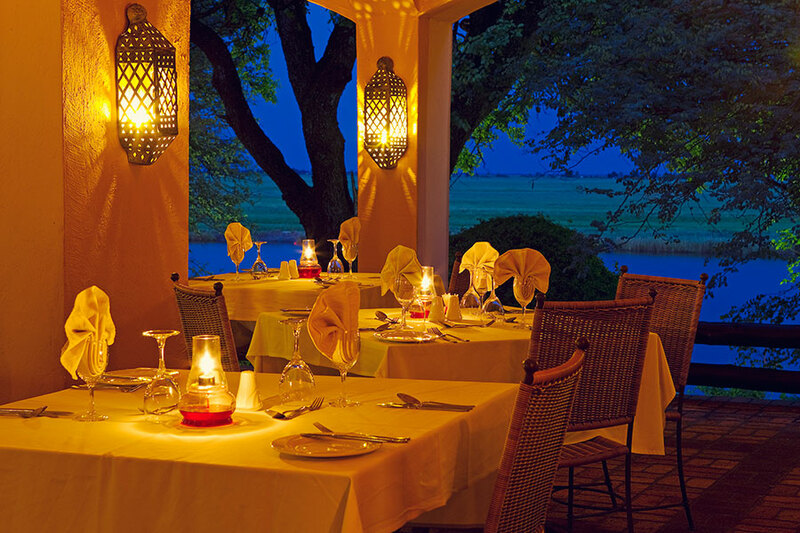 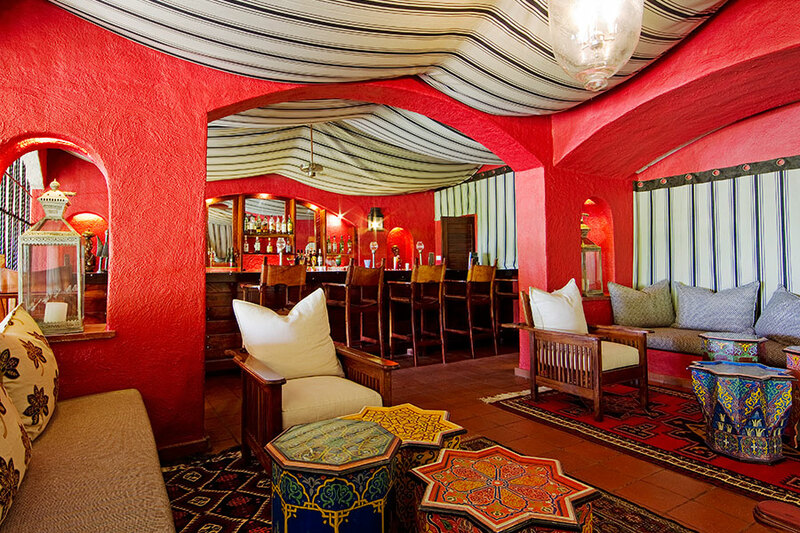 On this Luxury Botswana Safari, stay at 4 luxury safari lodges to get the full Botswana experience. 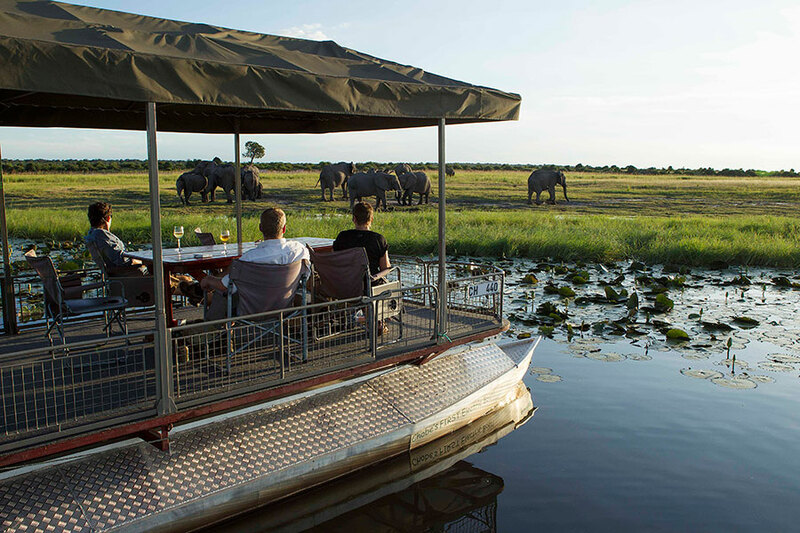 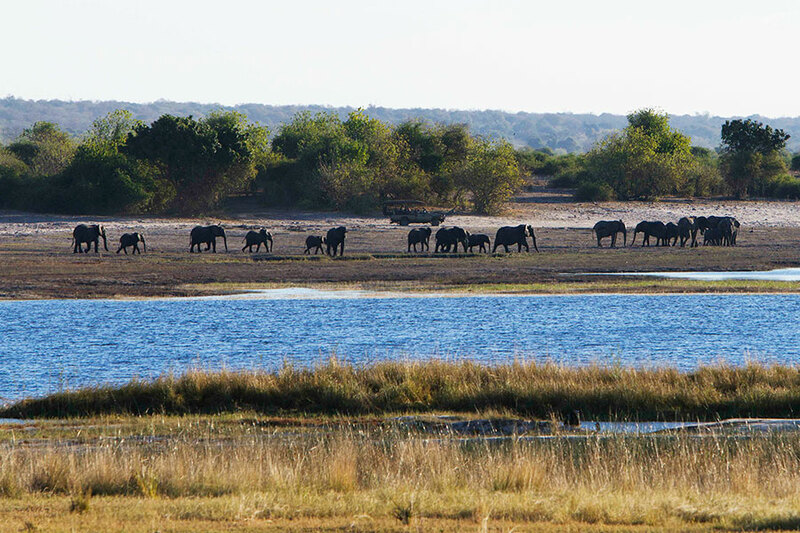 Visit Botswana’s most famous wildlife regions—the Chobe River, Okavango Delta, and Savute—to see some of the most abundant wildlife in Africa, including elephants and hippos galore!